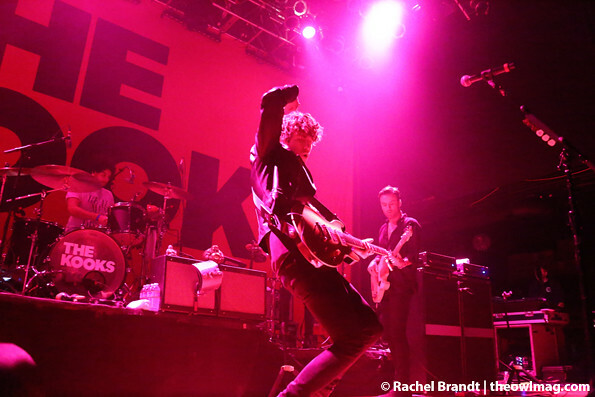 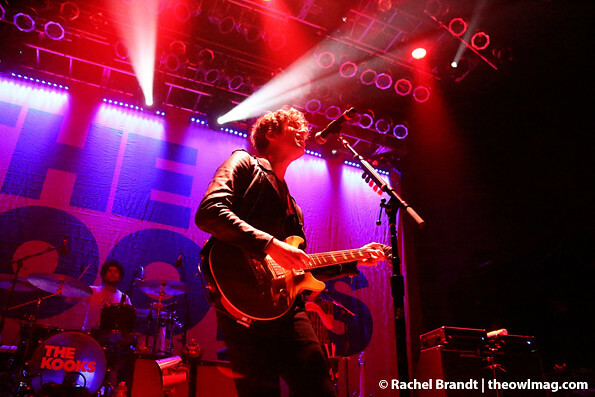 The Kooks opened House of Blues up to a little joy on Friday night. 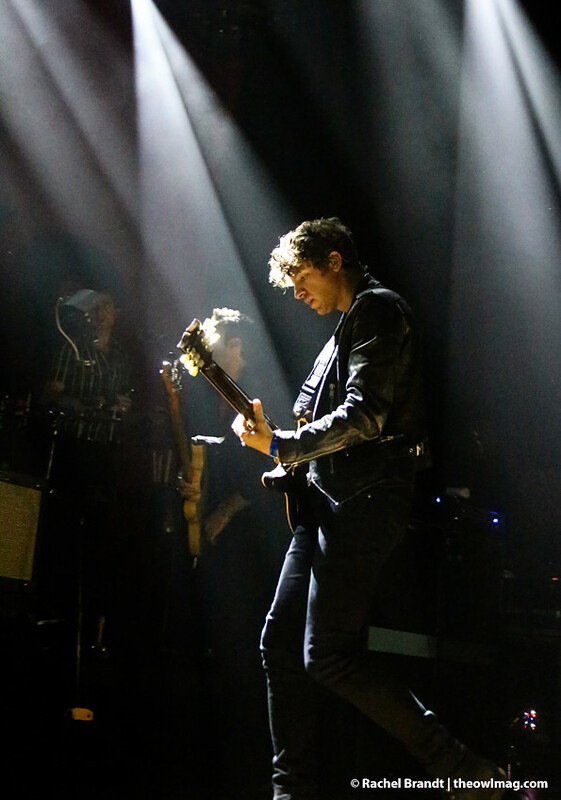 The sold out show featured a crowd of fans who knew every word to every song and the symbiosis was palpable and the band fed off the energy, performing in top form. 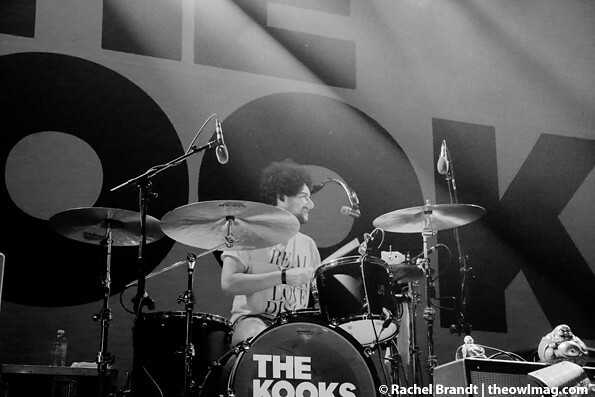 Check out more photos of The Kooks in San Diego HERE!